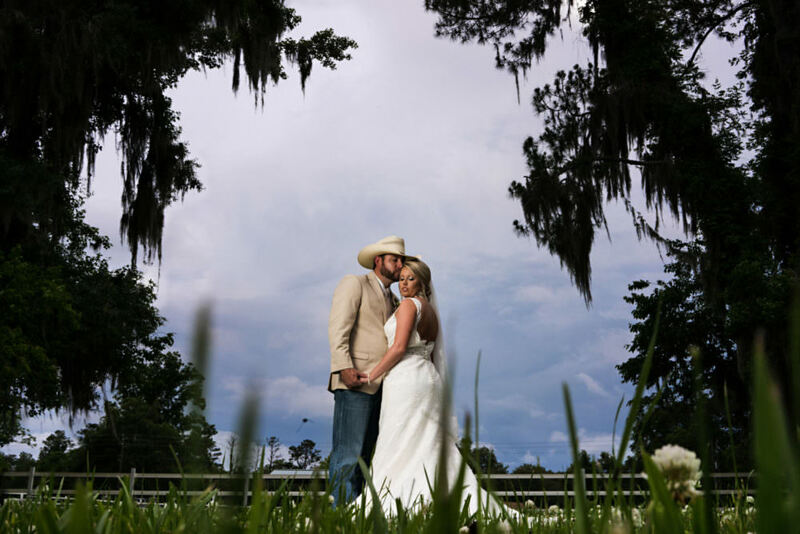 If you’re looking for a barn venue at an affordable price Plantation Oaks Farms is it! They beautiful property is surrounded by large oaks and has a moderate size barn that can be used for your ceremony or reception! 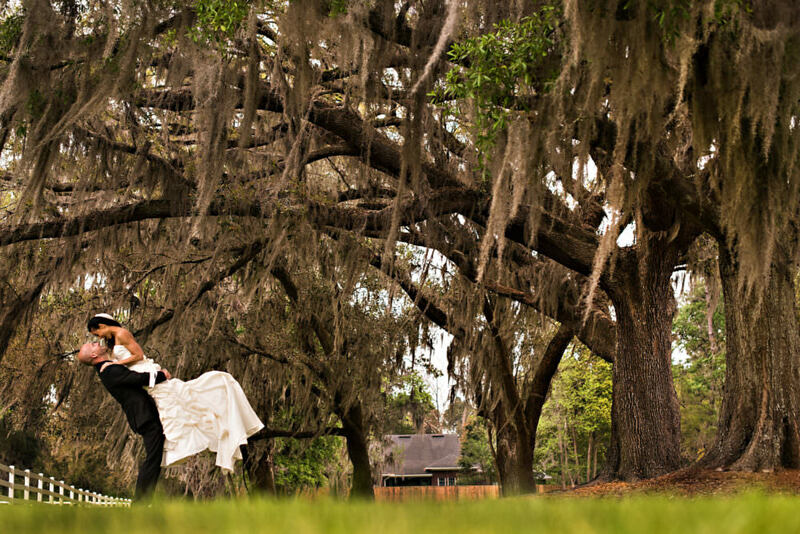 Brooke + Clif’s beautiful wedding was hosted at Plantation Oak Farms in Callahan, Florida. Here are a some of our favorite captures from their day!